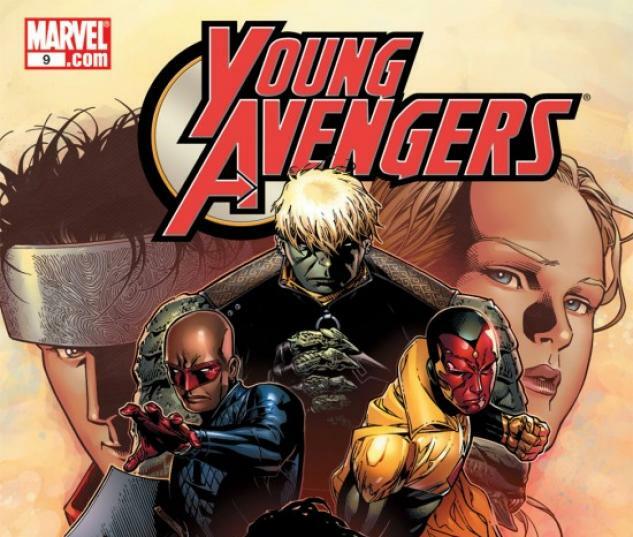 The newly reconfigured Young Avengers prepare to make their public debut - but first they have to face a threat more powerful than Kang the Conqueror, more dangerous than Mr. Hyde and more cunning than the Masters of Evil: their parents. 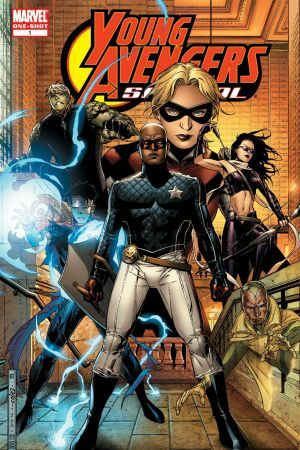 For these brand-new super heroes, fighting super-villains is child's play compared to maintaining their alter egos! 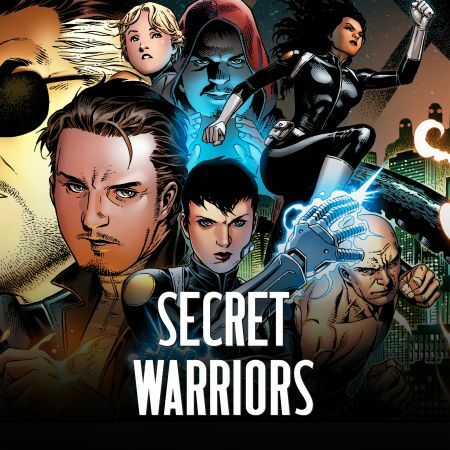 Plus: The Young Avengers meet a familiar-looking teenage super human who just may be the key to their uncovering the truth about Wiccan's parentage and secret origin. 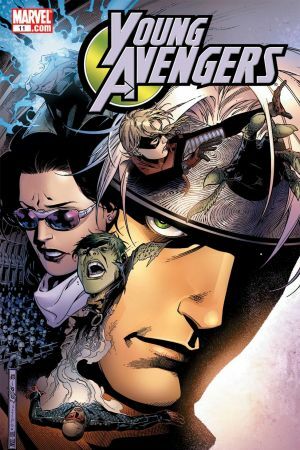 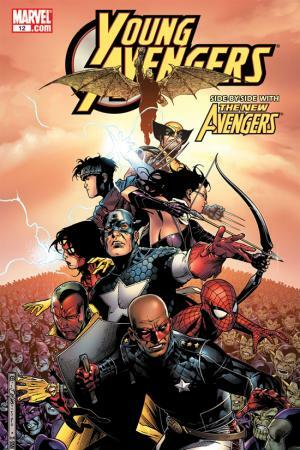 Meanwhile, Hulkling's quest to discover the exact nature of his tie to the Avengers is interrupted when the Young Avengers finds themselves at war with one of the oldest and most powerful alien races in the Marvel Universe. 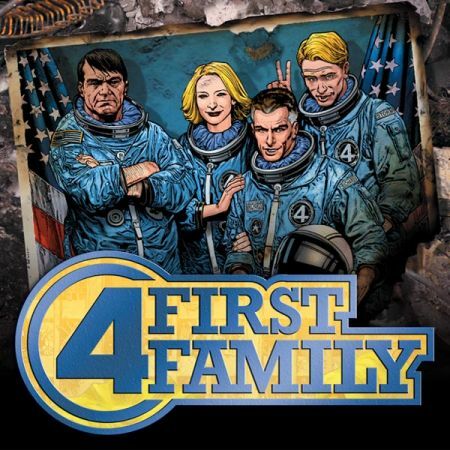 The search for the truth yields more reversals and revelations than the team can handle! 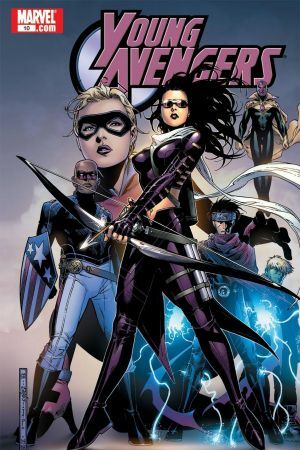 And finally, discover the secret history of the Young Avengers when Jessica Jones and Kat Farrell investigate the kids' origins for a special issue of The Pulse. 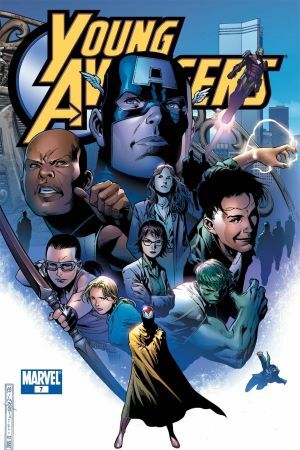 Who were they and what were their lives like before they met Iron Lad? 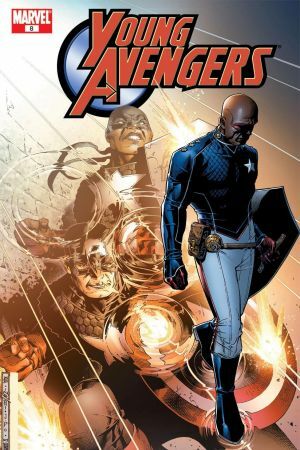 And what is the future of the team without him? 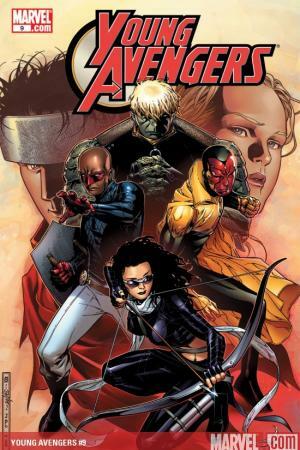 Collecting YOUNG AVENGERS #7-12 and THE YOUNG AVENGERS SPECIAL.